The National Multi Housing Council (NMHC) and the National Apartment Association (NAA) released the apartment industrys 2013 policy agenda today. Top priorities for Capitol Hill this year include fixing the countrys housing finance system, creating tax code certainty and comprehensive immigration reform. Apartments create jobs. Our industry is not only a bright spot in housing, but the entire country. However, Congress needs to understand that almost everything they do affects our 35 million residents and the combined $1.1 trillion economic impact we add to the national economy, said NAA President Douglas S. Culkin, CAE. Maintain a federal guarantee for multifamily mortgages whether or not they choose to retain Fannie Mae and Freddie Mac in their present forms. This is crucial to ensuring that liquid mortgage capital is available in secondary and tertiary markets during all economic climates. 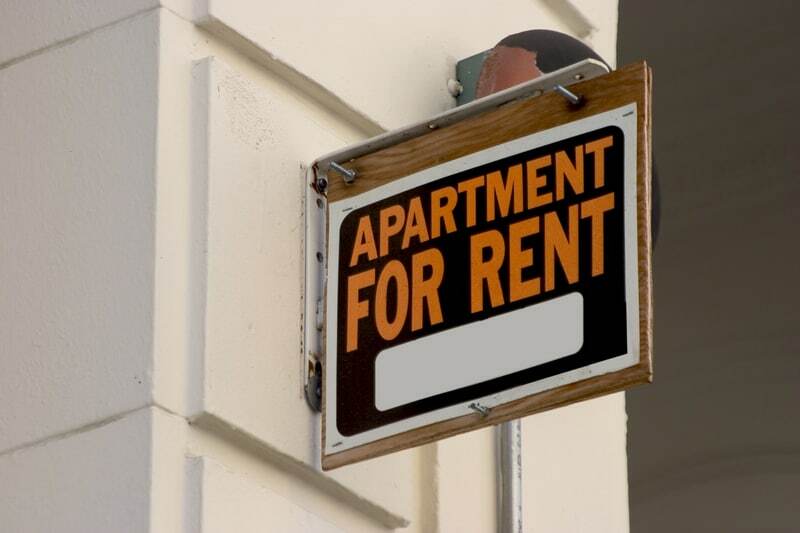 Enact comprehensive tax reform that doesnt harm the increasingly important apartment industry and our ability to construct, rehabilitate and manage the rental housing America needs. Develop comprehensive federal immigration reform to address border security, employment eligibility verification, documentation for unauthorized individuals currently living and working in the U.S. and a workable guest worker program. To view the industrys full 2013 priorities or to see how policy intersects with apartment development and operations, visit www.NMHC.org/2013priorities or www.naahq.org/governmentaffairs. To learn more about apartments, visit www.weareapartments.org.